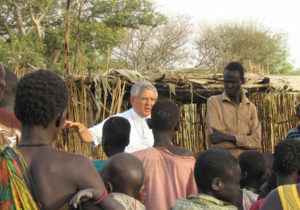 Cesare Mazzolari is founder of the Coordination of solidarity organizations in Rumbek (CESAR). 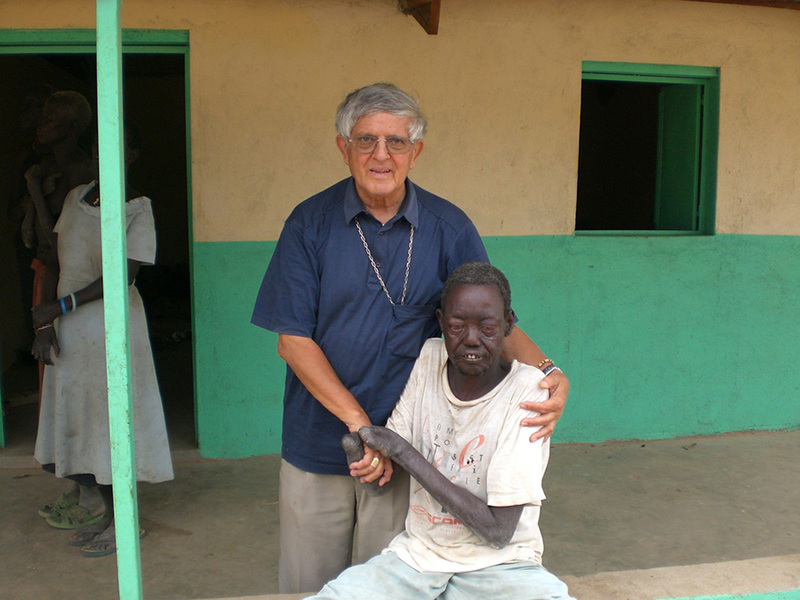 He was a Comboni missionary and a catholic Bishop. 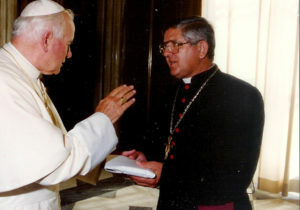 Born in Brescia (Italy) on 9 February 1937, he was ordained a priest in San Diego, United States, in 1962. 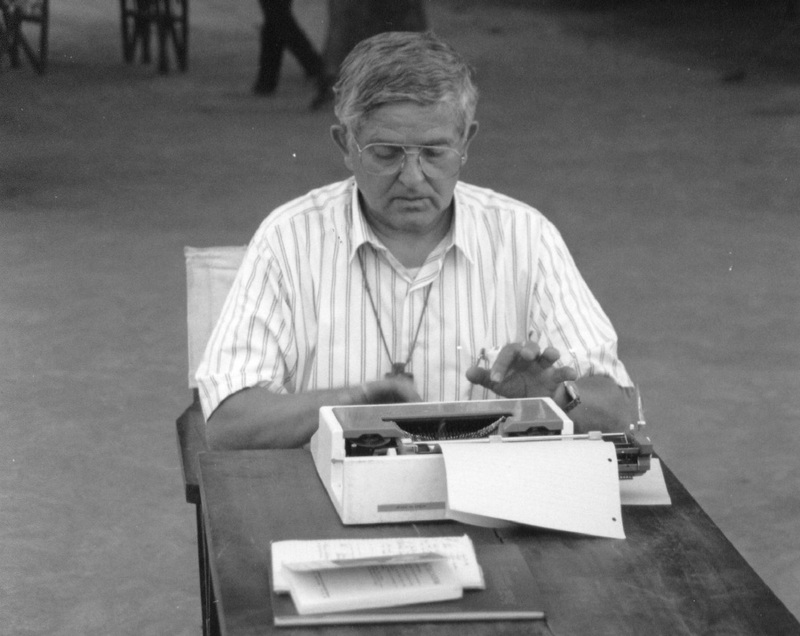 He worked in Cincinnati with the African-American community, until the call towards the African continet. 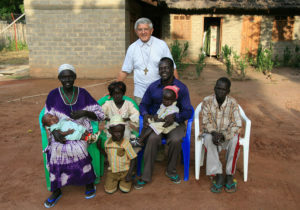 He arrived in South Sudan in 1981, firstly in the diocese of Tombura-Yambio, then in the archdiocese of Juba, which is now the capital of the youngest African state. 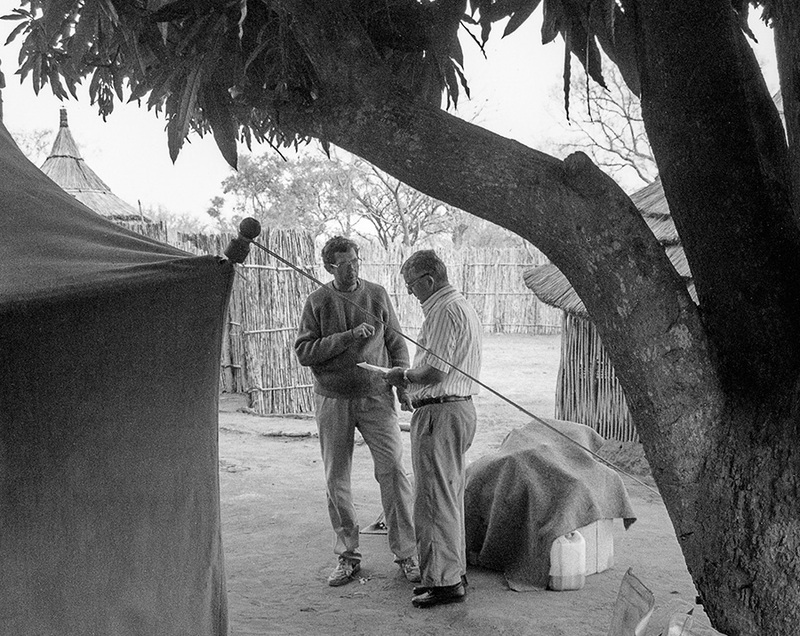 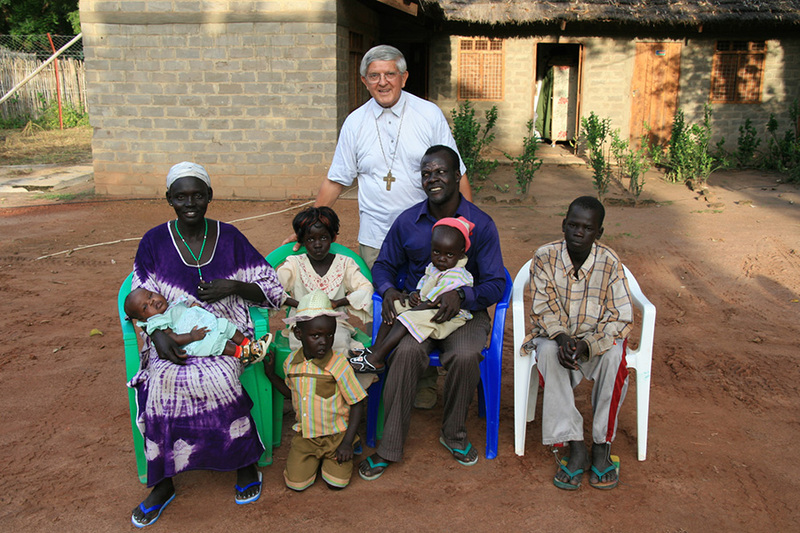 Father Cesare Mazzolari was appointed Provincial of the Comboni Missionaries of South Sudan and afterwards, in 1990, Apostolic Administrator of the Rumbek Diocese, a territory inhabited by 5 millions of people. 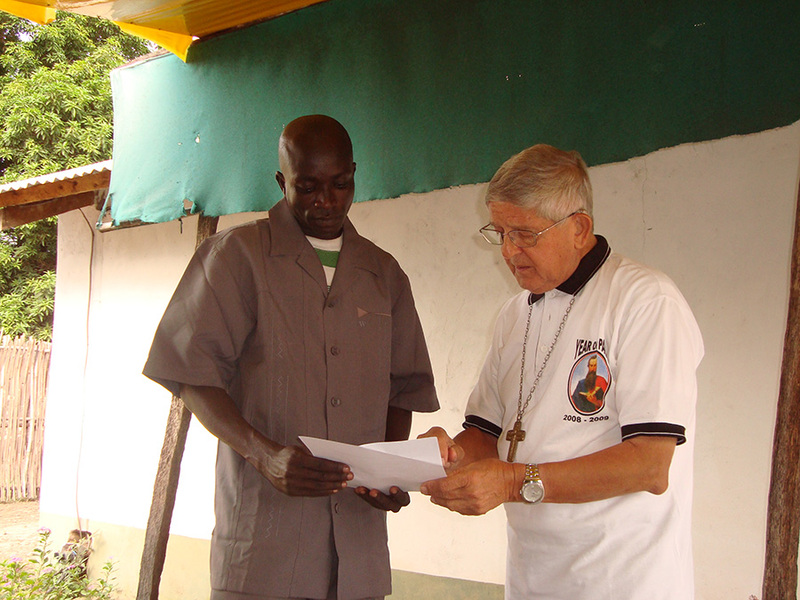 Together with the South Sudanese people he shared insecurity, hunger, fear, but also hope of a better future. 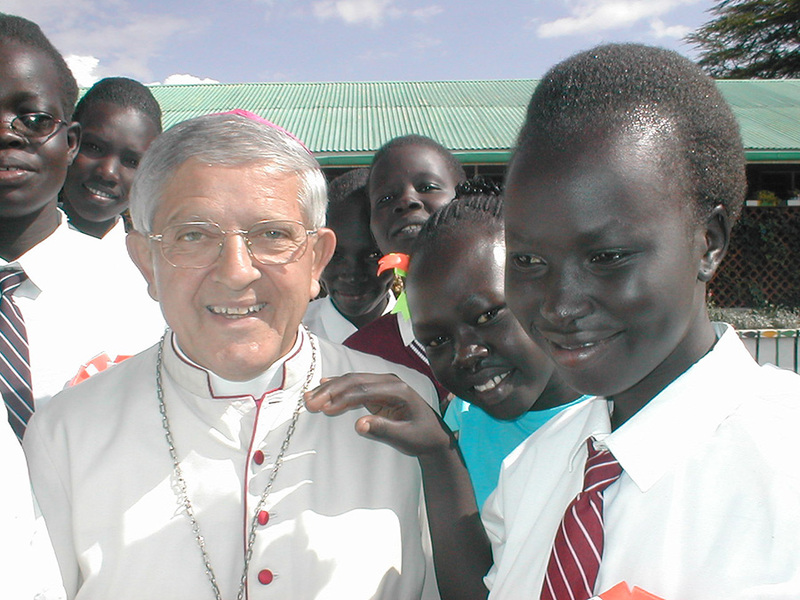 During the years of violent war, Father Mazzolari did his utmost to offer many South Sudanese boys and girls who fled to Kenya because of the conflict the opportunity to study and learn a job. 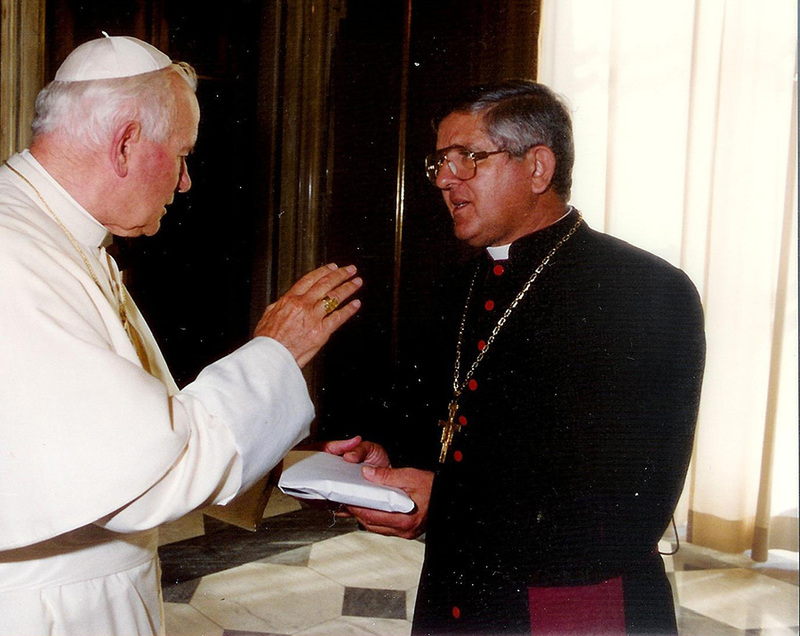 On 6 January 1999 he was ordained Bishop by Pope John Paul II. 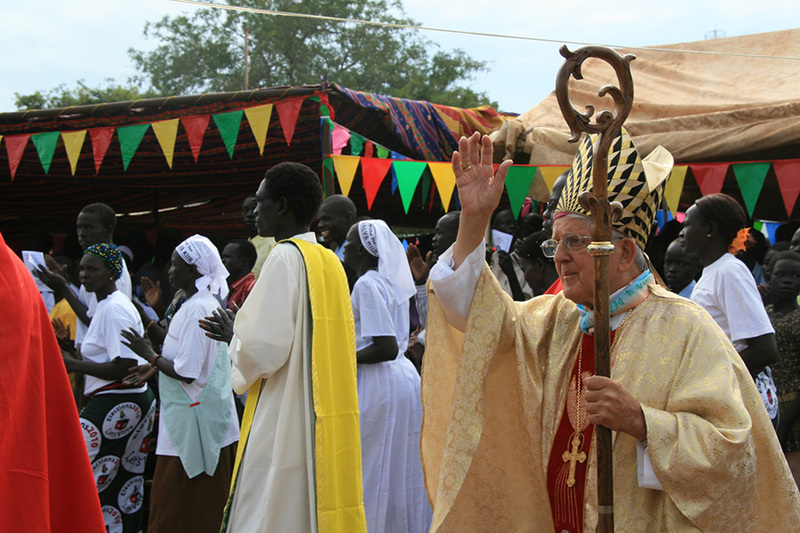 He was assigned the diocese of Rumbek, from where he launched many of the numerous appeals to the international community. 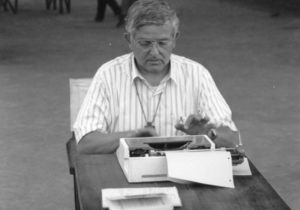 He is remembered for his asking everyone the commitment to “not forget, because the people of South Sudan need a just peace respecting human rights”. 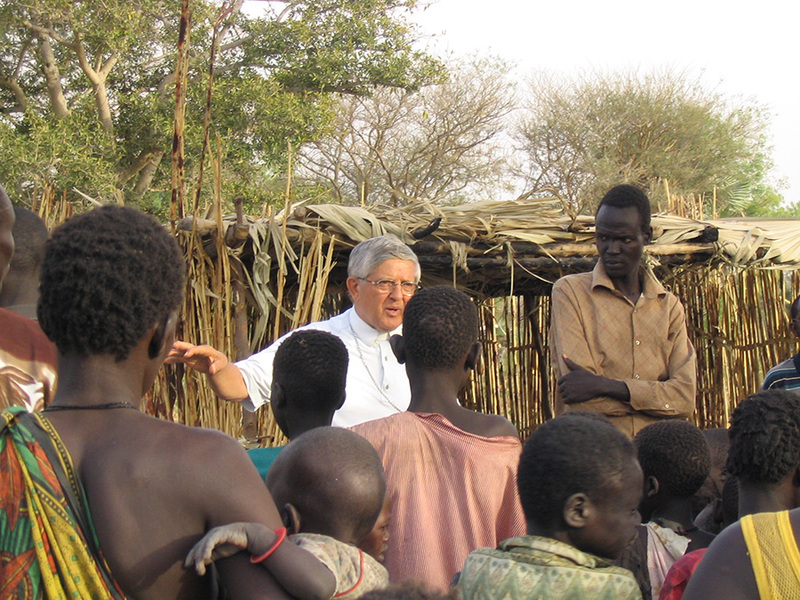 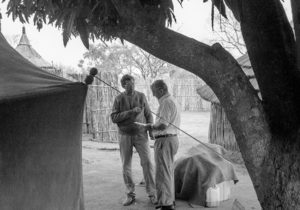 The search for a group to be entrusted with fundraising and awareness raising in Italy, resulted in the foundation of CESAR, an association composed of lay people that became in the years a reference point for humanitarian aid within the Rumbek diocese. 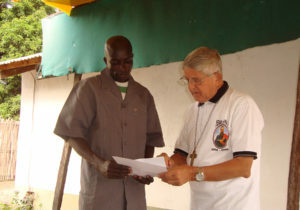 The commitment to peace, reconciliation and change continued until the proclamation of independence of South Sudan from the government of Khartoum (in northern Sudan) on July 9, 2011. 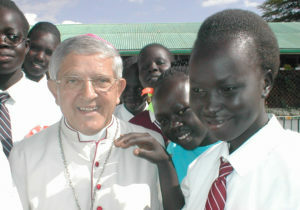 For this event Father Mazzolari is still considered one of the founding fathers of the new nation. 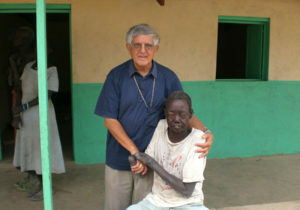 Only a week after the celebrations for the important goal reached, Father Cesare was taken ill during Mass and died. 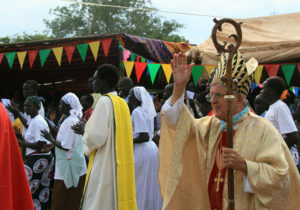 The body was placed in the small cathedral church of Rumbek, close to “his” people as per his own will.